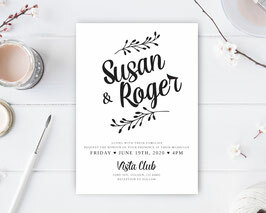 Invite those close to you to your dream wedding with our Formal Wedding Invitations. 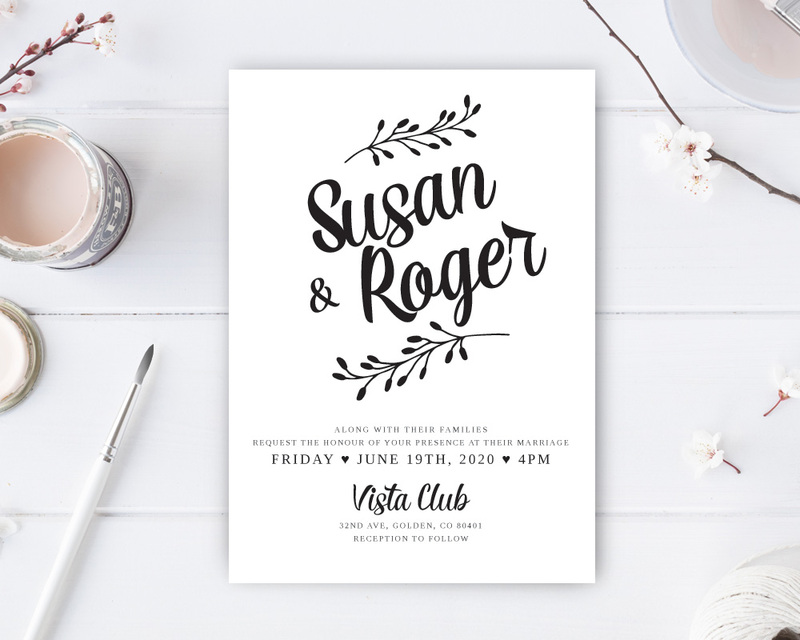 Perfect for a classic wedding ceremony, our black and white invites will effortlessly set the tone for the occasion. These invitations showcase the most important details of your wedding day by a elegant calligraphy on premium paper.